By now we all know that absolutely no feature film or TV property from the '70s or '80s is safe from the reboot treatment. The latest franchise to get remade at Blumhouse is going to be the ABC show, Fantasy Island. 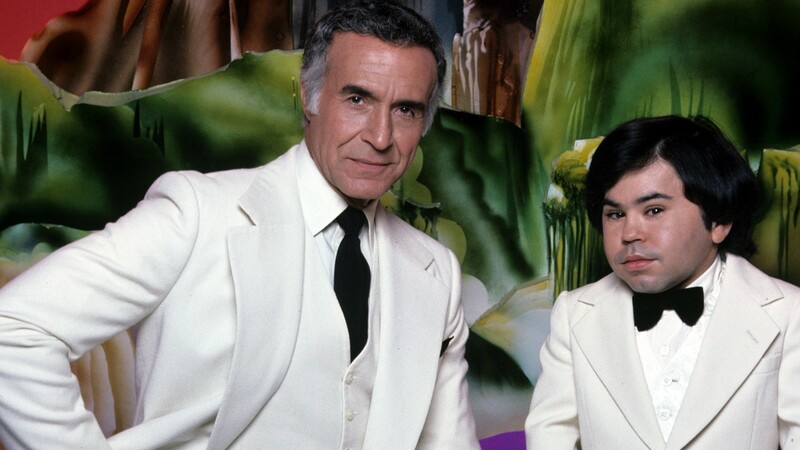 Initially airing from 1977 to 1984 with 154 episodes, the show that starred Ricardo Montalban and Herve Villachaize was a monster hit that mixed themes of fantasy, horror, and science fiction into a weekly show that people absolutely loved. It was announced today that Sony and Blumhouse are pairing to reboot and transpose the show to the movie format with Jeff Wadlow scripting and directing. It remains to be seen if they might go straight horror considering the Blum moniker. The show was previously rebooted in 1988 with Malcolm McDowell taking over the role of Mr. Roarke but it was shortly lived with only one season.